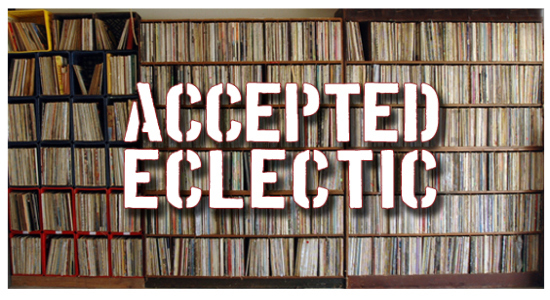 On Nov. 2, we had the pleasure of visiting the studios of All Day Play radio for a special issue of Accepted Eclectic. We brought a special set in support of the general strike in Oakland, California, and the many inspiring movements fighting for social justice, economic equality, and educational access in the Middle East, Chile, Nueva York, Colombia, and elsewhere. Big up to DJ Smokestack for hosting us! This entry was posted in PELANGA EVENTS and tagged Accepted Eclectic, All Day Play, General Strike, Occupy Oakland by Papicultor. Bookmark the permalink.